Established as a DJ for over 15 years, Heist started producing tracks 12 years ago. In That Time hes produced tracks on many labels, including Goldie's Metal Headz, DJ Hype's Ganja Records, Mampi Swift's Charge Records, Roni Size's Full Cycle, Shy Fx's Digital Sound Boy, V Recordings, Philly Blunt, Frontline, Propaganda amongst others, along with his own imprints Sumo Beatz, Co-Lab & Calypso. 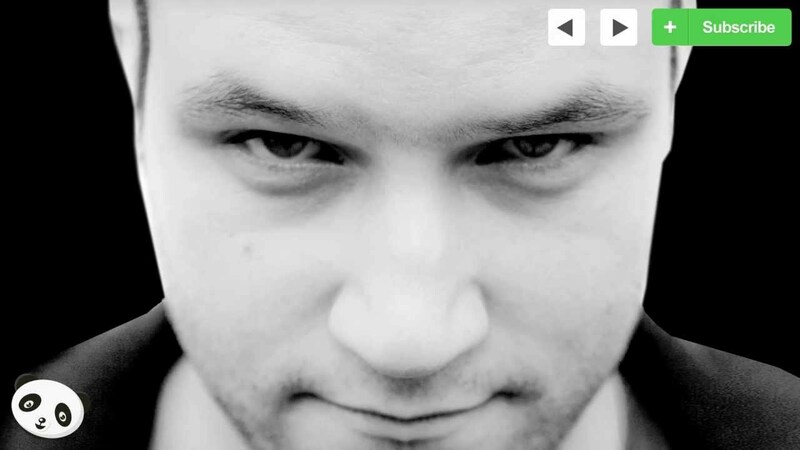 Being Influenced by all styles of Drum & Bass from the start, Heist's incredibly adaptable production style has seen his tunes find themselves into a variety of big name's DJ boxes across the scene, together with the compliment of being sound engineer to Goldie's productions (Also as Rufige Kru) for the last 6 years. Expertly balancing a long line of ambitious production projects with his first love of DJing, Heist continues to play out across the UK and Europe, America and Australia to an ever-increasing fan base. In a welcome diversion from the antisocial Drum & Bass stereotype, Heist has also come into his own as a personality in the music owing to a volume of media coverage pushing him into the public consciousness.The Sumo Beatz Podcast (Available on iTunes) offers a great insight into the variety of what Heist plays in DJ Sets. Also an appearance in Drum & Bass literary Mecca Knowledge Magazine providing invaluable knowledge for their 'Studio Tips' section was followed by demand for his DJ work at competing publication ATM, laying down a mix with award-winning MC Funsta. Further publicity has seen him interviewed for Drum & Bass Arena TV from his very own studio, also DJing on Drum & Bass TV LIVE many times with people like Harry Shotta, Skibbadee, Funsta and others. Add to that appearances on BBC Radio 1, Ministry Of Sound, Kiss FM and BBC 1Xtra where he held his own alongside superstars Grooverider, Bryan G, DJ Hype and Bailey. With continual support from industry heavyweights including Fabio, Grooverider, Hype, Goldie, Fresh, Annie Mac, Mista Jam, Bailey, Crissy Criss, Dillinja, Original Sin, Taxman, Hazard and plenty more, Heist's spot in the limelight has been deservedly cemented in recent times.